This is a significant portion of international freight forwarding business and so we offer a broad range of services whether it be LCL, FCL, Break-bulk, Project Cargo, Heavy Lift, and Military Cargo. We cover major ports and destinations across the globe to provide for customer needs. With the availability of several carriers, we have a choice to provide customers with time-definite, cost-effective solutions and reliability. 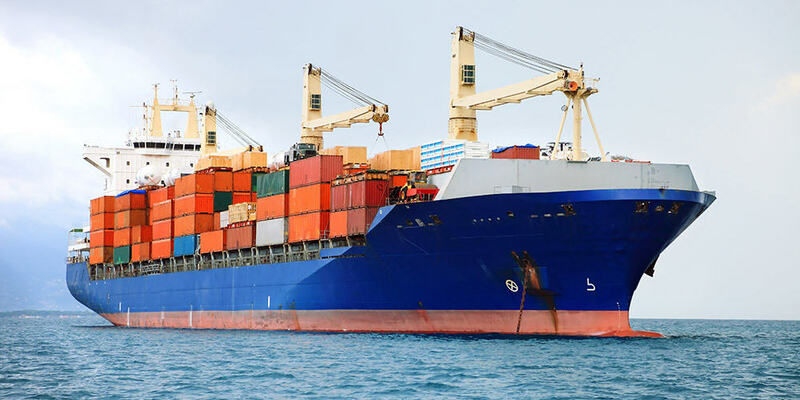 We provide global coverage from all six continents of the world through our network of partners with specific strengths in individual geographies and a robust network of connections and contract agreements with leading global shipping lines. We offer reliable, scheduled service to practically every point within our network with quick deliveries and less transit time. GFS, by virtue of having exposure to various business verticals such as FMCG, Fashion, Pharma, Dairy & Beverages, Automotive, Construction, Industrial supplies, Power, Oil & Gas, can easily be part of any supply chain. We are highly regarded by project clients for advising customs regulations and procedures they must follow prior to their mobilization on site and for protecting their goods.